Mark your calendars! 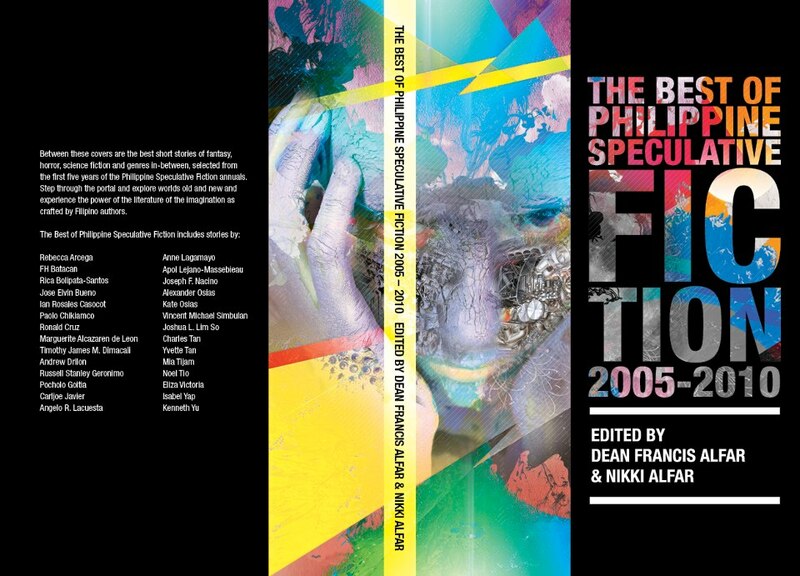 The Best of Philippine Speculative Fiction, edited by Dean and Nikki Alfar and published by the University of the Philippines Press, will be launched on the 28th of February! I have a story here! Book launch is on Feb 28, 2013, 5:00PM, at the UP Bahay Kalinaw. This entry was posted in books, plug, writing. Bookmark the permalink.